Famed for its streets of Georgian splendour and the natural hot springs which have been flowing for thousands of years, Bath is the UK's only World Heritage City. Small and compact, you can pleasantly walk along the city streets and be quite happy simply observing the architecture of the magnificent buildings. With a feel like a film set, the beautiful city moulded in soft cream and nestled amid the encircling hills presents a chocolate box picture. Towers and spires, groves and gardens, and stately thoroughfares and squares that made John Wood - father and son - famous. There's also the lure of Roman history in Bath where the natural hot springs have been filling the Roman Baths there for 2,000 years, as well as literary links to authors Jane Austen and Charles Dickens. 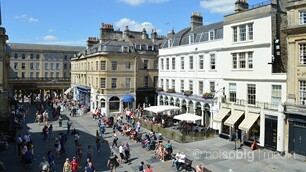 Bath is a small and compact city and easy to get around. A working city, locals and tourists mix happily in the bustling streets. In this section we'll give you an outline of how the city works. 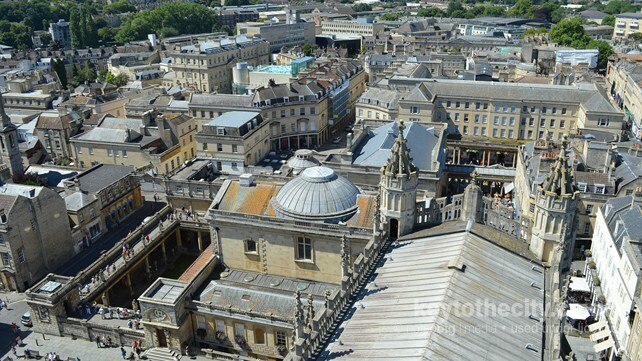 Knowing the story of Bath will hopefully help you enjoy the city more. In this section we will dive into the past, including Bath's origins as a place of Hot Springs, and look at the people of Bath who made the city famous. More articles coming soon. This is our news and features section. In the coming months we hope to feature articles about Bath from local writers, bloggers and journalists. 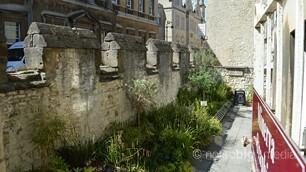 We hope that this will give visitors a better insight to the city.